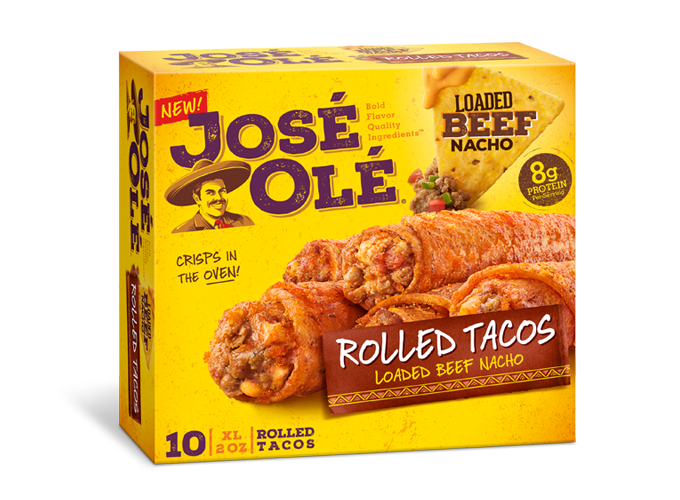 Say Olé with this tasty rice as side-dish. 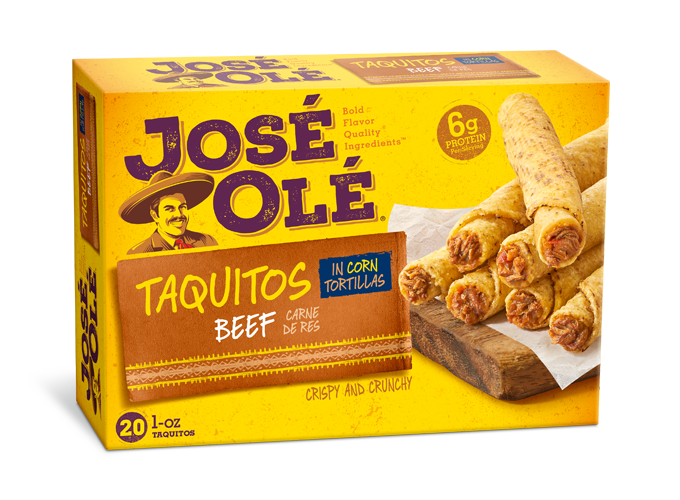 Serve your favorite José Olé products with this delicious rice as side-dish and add an extra flavor to your meal. This rice is super easy to make, you will definitely love the recipe. 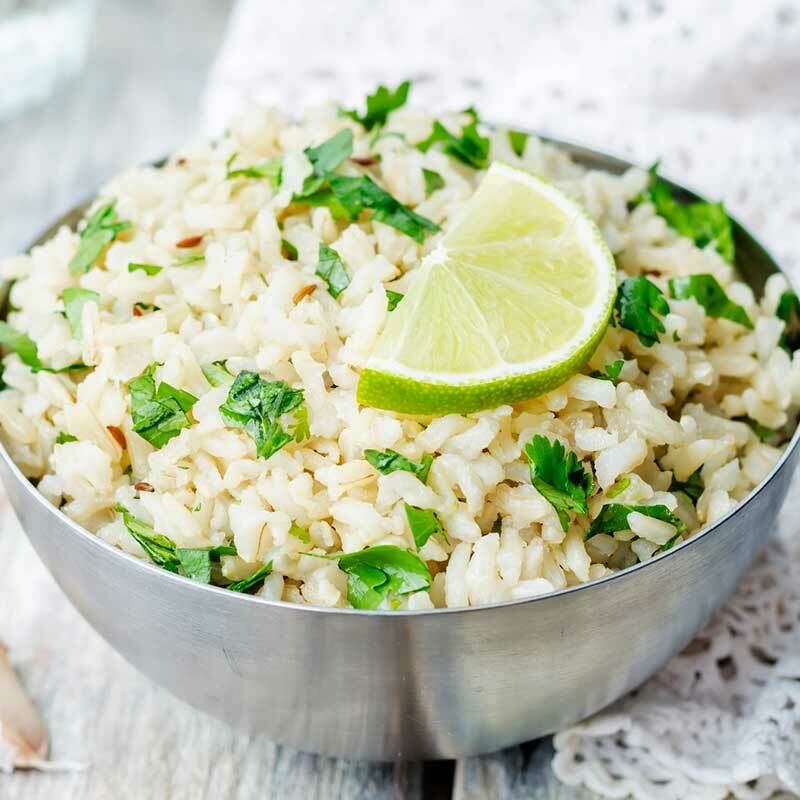 Follow the steps to prepare this tasty Buttery Lemon Cilantro Rice. 1. Combine all ingredients in a medium saucepan, except the fresh parsley. 2. Bring to a boil over medium-high heat, then reduce heat to low and cover. Simmer for 15 minutes or until water is absorbed and rice is tender, stirring occasionally. 3. Add fresh cilantro, additional black pepper if needed and fluff with a fork to combine. And that’s it! Your tasty rice is ready.